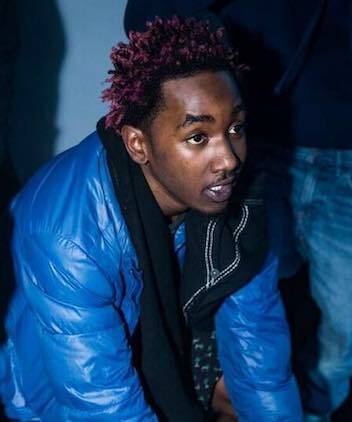 New Britain Police have identified musician, Zoe Dowdell, as the man shot and killed in a deadly officer-involved shooting on Thursday night. He was 20. Authorities said Dowdell, aka, “Gangstalicious,” was a passenger in a vehicle and was killed by police when they opened fire on the operator of the vehicle following a pursuit. The driver allegedly refused to comply with orders and drove head-on toward officers. The other, identified as 18-year-old Noah Young of Bloomfield, was charged with risk of injury to a child, possession of narcotics and possession with intent to sell. Young was treated by New Britain General Hospital for graze wounds and released into police custody.